This review is sponsored by iMFiT. One of the things I keep saying I’ll do, which I never get around to make time for is exercise. But I’ve got excuses, I really do. Pretty good ones if I could say so myself. Let’s imagine a typical conversation about exercise: “I’m too tired from work, dude. I’m stressed out from all the politics,” I’ll say, while munching on an almond-encrusted, chocolate-filled croissant at my desk. Oooh, I’m just getting started with the excuses! “I spend an hour in traffic on the way to and from work every day, I’m not bloody paying 10 bucks a trip on tolls each direction!” Left jab. 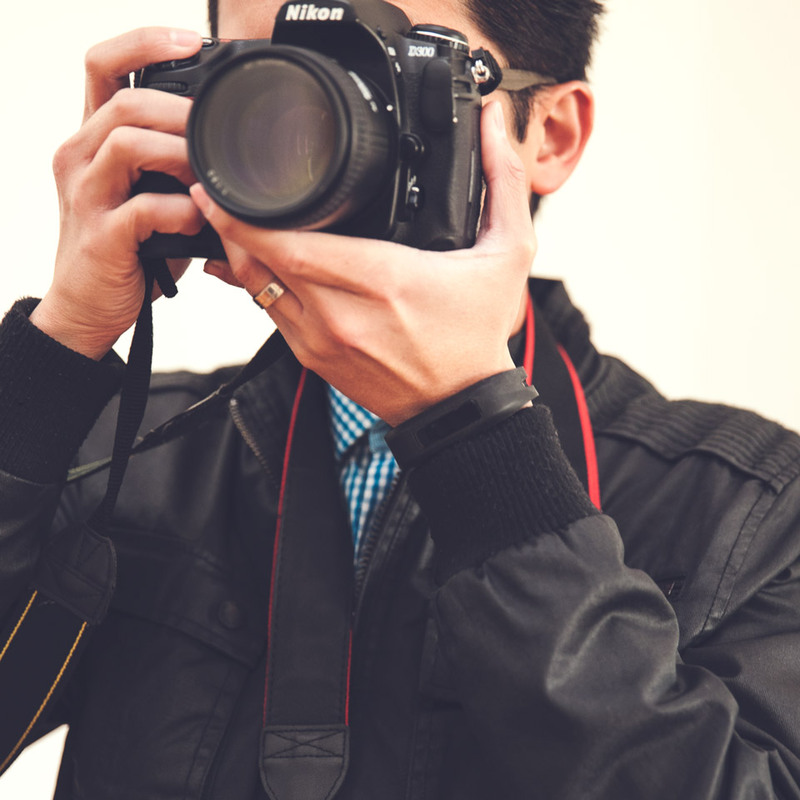 “I’ve been trying to work on our photography and design business too.” Right jab. “Don’t you know I’ve got two kids, man? TWO kids!” Jab, jab. “And my blog too, have you checked out YDad?” Left hook. And the uppercut, “Man, that’s why I just don’t have the time!” Boom. I’ll be honest. I’m a dad working an office job which requires me to sit in front of a computer all (well, most of the) day. Exercise has not been a regular scheduled habit. At lunch I might go outside for a stretch, soak in some sun, breathe in some fresh pollen (which is fantastic for my hayfever mind you) while checking emails and social media on my iPhone. I’d go back to my desk, eat lunch, and watch a TED Talk or two. Then work the rest of the afternoon until it’s time to pick up the kids from daycare. It can be easy to develop bad habits when you’re a parent working in an office all day. The reality is that my excuses are based on real events, they are real challenges as part of living this kind of ‘modern’ existence. And I’ve let them walk all over me. 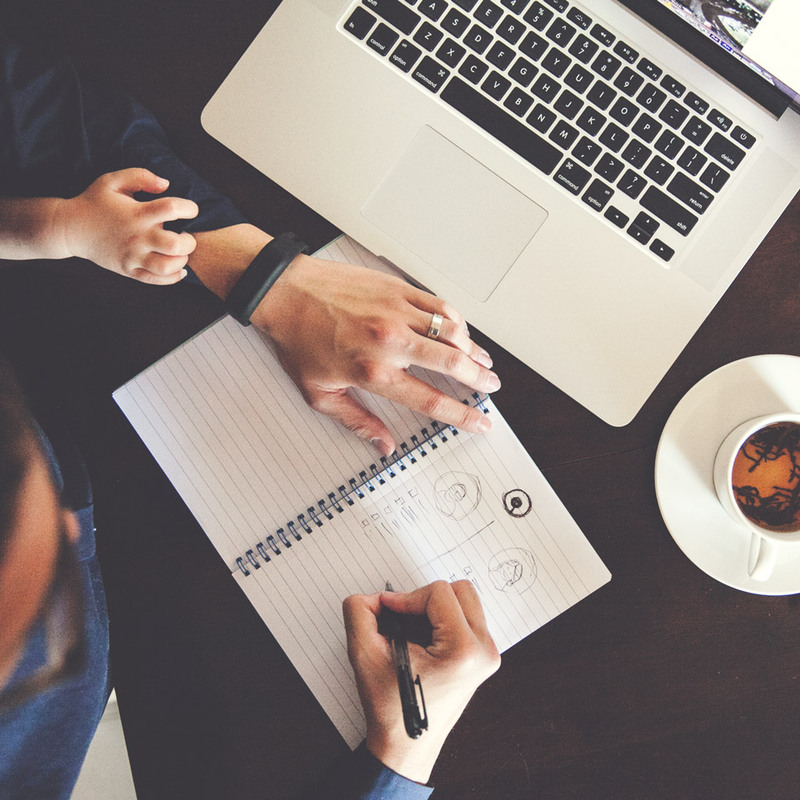 We are living in a time that allows us to be more ‘productive’ by utilising modern technology. Sure, we can cram in more ‘work’ each day, but is it at the expense of our health? How can we ensure we’ve got a balance? The iMFiT Activity Tracker helps me do just that. 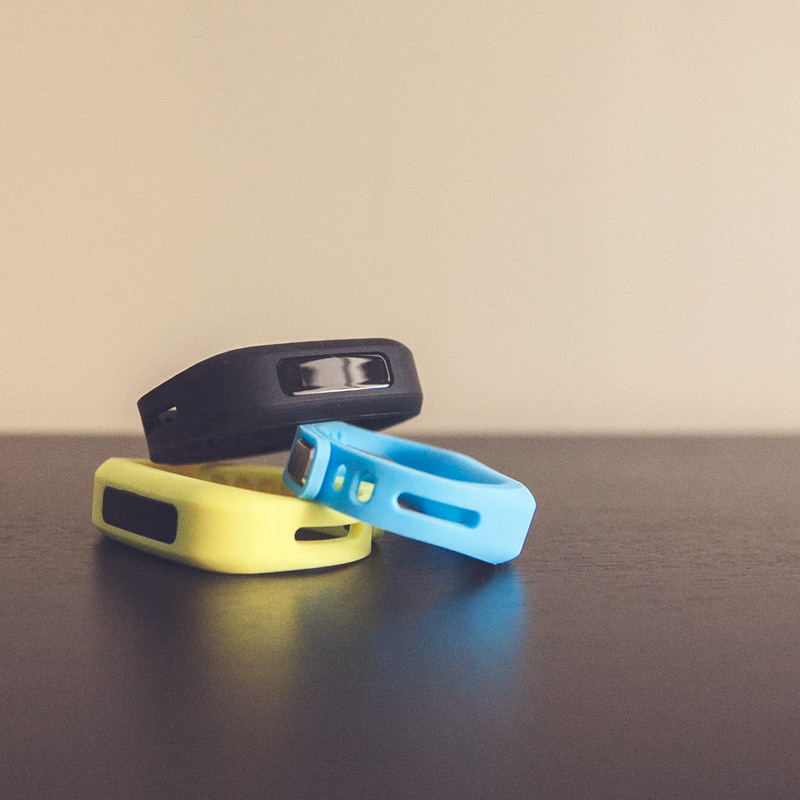 What is the iMFiT Activity Tracker? 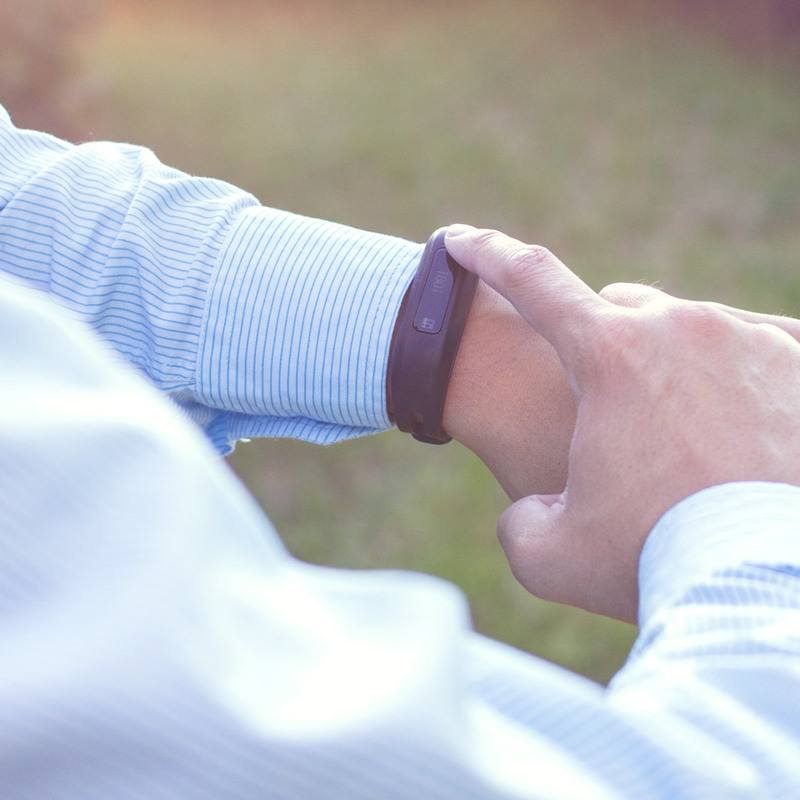 It’s essentially a pedometer consisting of the “Core” and a rubber wrist band enclosure. The package also contains a USB charging dock for the core, a quick start guide, and warranty information. The band is available in Black (included), blue, pink, white and yellow. I personally like the matte feel of the band, but it can get stuck in your sleeve when trying to put on a jacket. 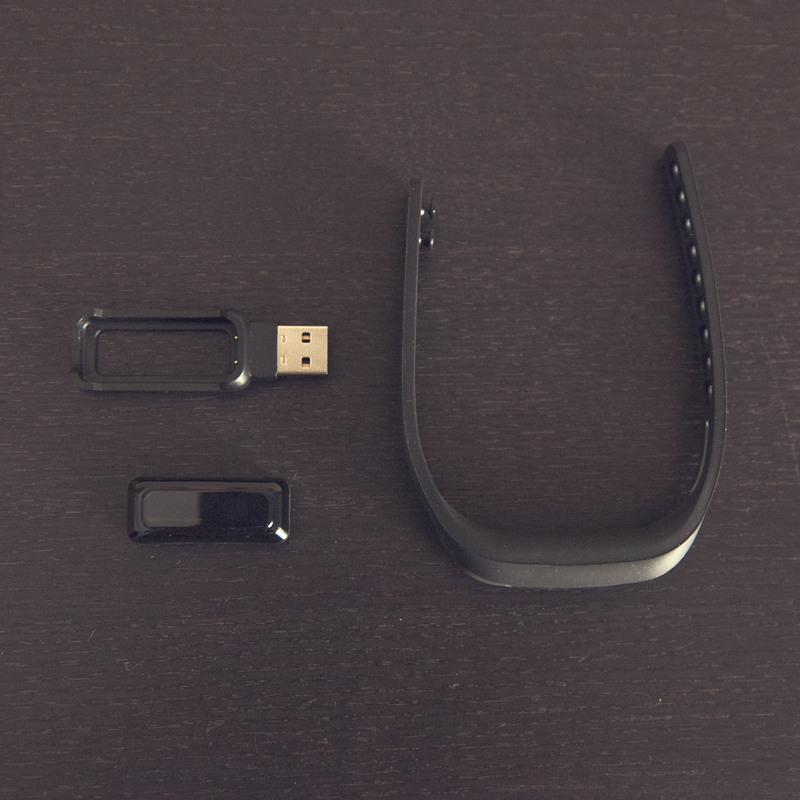 There’s also a belt clip available for purchase which can be used instead of the watch-style band. Did I mention It’s got a touch screen? This means you can quickly check your stats on the go without requiring you to visit the app on your smartphone or tablet. This is my favourite feature of the iMFiT; it lets you discreetly keep an eye on your progress wherever you may be, especially while at work. The stats that are displayed and scrolled through when the Core is touched are the time/date/battery, step count, calories burned, distance travelled, total activity time, and percentage of daily goal completed. So touch. Many cool. Wow. It also has a Sleep Mode to monitor movement when sleeping. This can be activated via the core itself. Just remember to put it back into ‘awake’ mode in the morning so you can start recording your steps again! (Can you tell I forgot to do this at least once, and recorded that I’d slept all day?) A handy vibrating alarm can be set (through the app) to wake you up, or remind you to stop watching TED Talks and go for some quick walks. A little birdy told me a revised UI and more features are on their way in an upcoming app update. Personally I’d like to have the ability to export data to really maximise the potential of tracking my personal activity. To display and query this data in ways I see fit would be the icing on the cake almonds on the chocolate croissant. A social sharing aspect to keep you even more honest is also rumoured to be in the works. What did the iMFiT help me to do? I sleep badly most nights. some weekdays I was reaching 10,000 steps, just from travelling between meetings, and setting up and packing down video shoots. other days revealed that a wax sculpture at Madame Tussauds would have had more activity than I did. This is where the built in vibration alarm timer and diligent checking of my step count without going to the app is best suited. a wedding photography job wasn’t as step-heavy as I thought it would be, compared to some of the more busy days at work! took a longer route from the carpark to and from the office. left my desk a few minutes earlier to take a longer route to a meeting. took walks with colleagues who were heading to the cafe to buy lunch or coffee; I would go regardless if I was buying food or not. In this day and age, especially as parents, I recommend we make time to understand ourselves, in order to better take care of ourselves and our families. By analysing our own lifestyle, we can continuously make improvements to our daily routines to keep us on track with our health goals. The iMFiT Activity Tracker has helped me take that first step in taking control of my life. 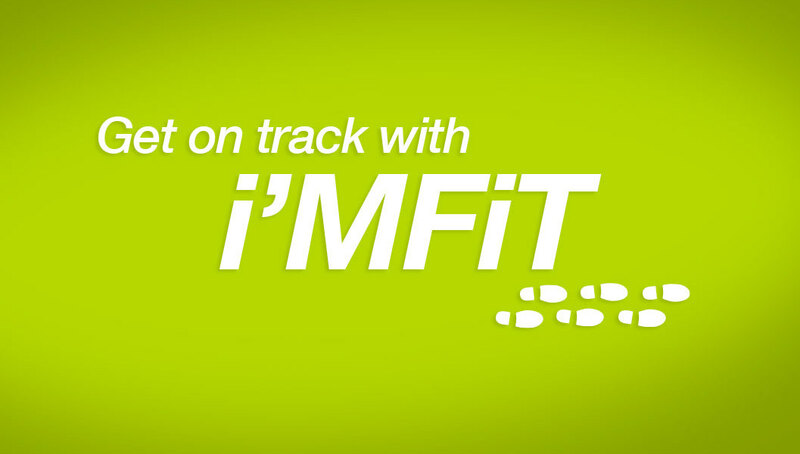 The iMFiT Activity Tracker is available at imfit.com.au. You can get one delivered to your door for $99AUD. Get on track!